Sole Fresh is a premium shoe care and restoration shop in Jersey City, NJ. 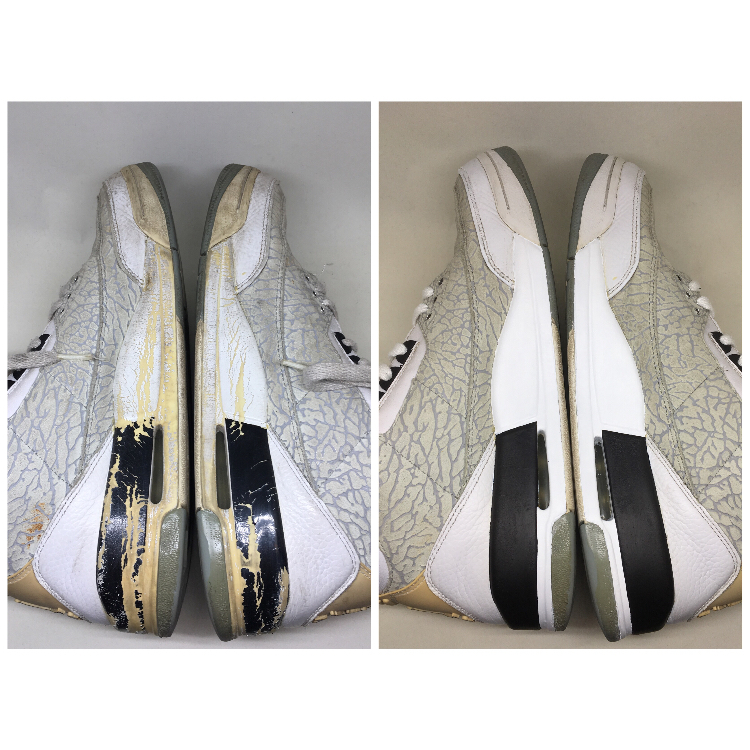 We specialize in deep sneaker cleaning, sneaker restoration, and more! We can handle high end sneakers like Yeezys, Air Jordans, Uggs, etc... Located only 20 minutes from NYC, we take local drop offs or shipments from anywhere in the US. Bring your soles back to life and trust the true proFRESHionals. The company was built on a foundation of love for sneakers. Sole Fresh wanted to provide a convenient way to provide customers with a service to maintain and extend the lifespan of their favorite shoes. We only use the BEST products in the market that are safe and have been tested for all types of different shoe materials. Our Shoe Care Specialists (SCSs) have been rigorously trained and are ready to answer any of your shoe care concerns. We un-yellow midsoles, icy soles, mesh cages, etc..